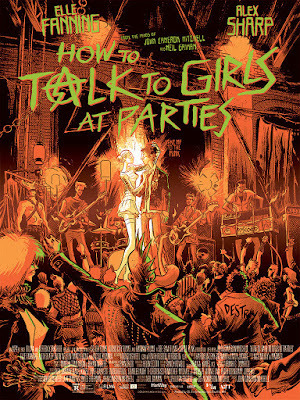 Mondo has released a stunning new poster by Fábio Moon for A24's latest film, How to Talk to Girls at Parties! This film was adapted from a short story by Neil Gaiman, was directed by John Cameron Mitchell and stars Elle Fanning, Alex Sharp and Nicole Kidman. 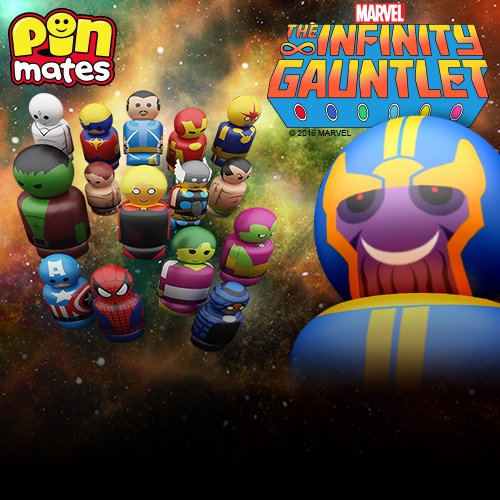 Its story is set in 1970s London and follows Enn and his friends, John and Vic, as they find themselves at a “party” that is actually a gathering of visiting aliens. 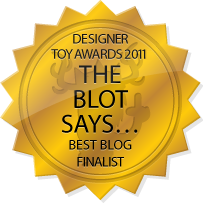 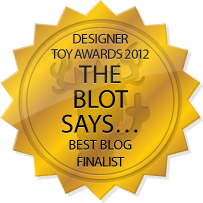 The Blot can’t wait to see this one! 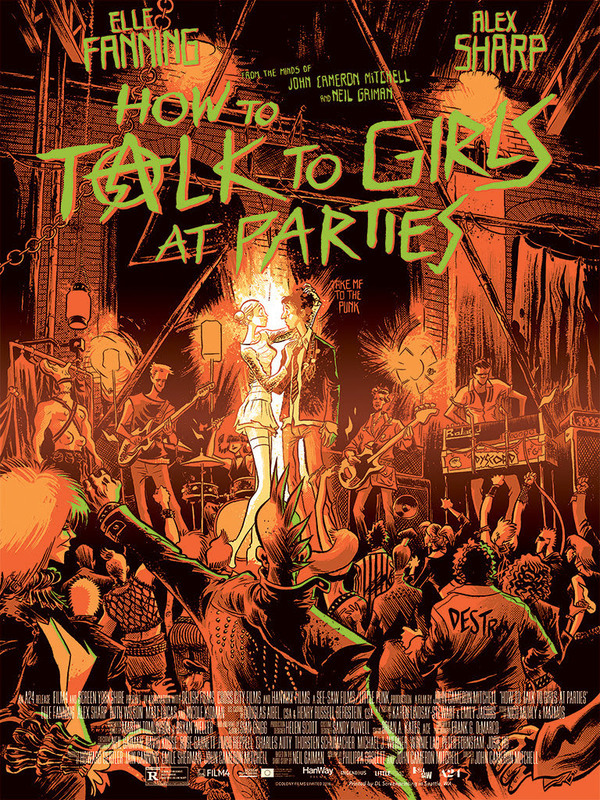 How to Talk to Girls at Parties by Fábio Moon is an 18”x24” hand numbered screen print. Limited to 150 pieces, this fantastic movie poster is available now at the Mondo online store for just $45.